Here are a few interesting projects that have been done, and places to visit, that relate to the history of SUNY Canton and North Country New York. Librarian, Rachel Koenig, has created a Historypin journey about the history of SUNY Canton. Click through antique photos of our old campus and view the locations on the associated map! Exploring the beginnings of SUNY Canton may help you feel more connected to the campus, and you will certainly see how far we've come. In 2013, librarian Mike Magilligan interviewed dozens of WWII veterans living in the North Country. The project was called Veterans' Living History, and a report of the project can be found here. World War II images and the audio interviews from the project can be viewed on YouTube. Visit the SUNY Canton archives at the library to explore more about the history of this campus. Welcome to the subject guide for SUNY Canton's history courses. 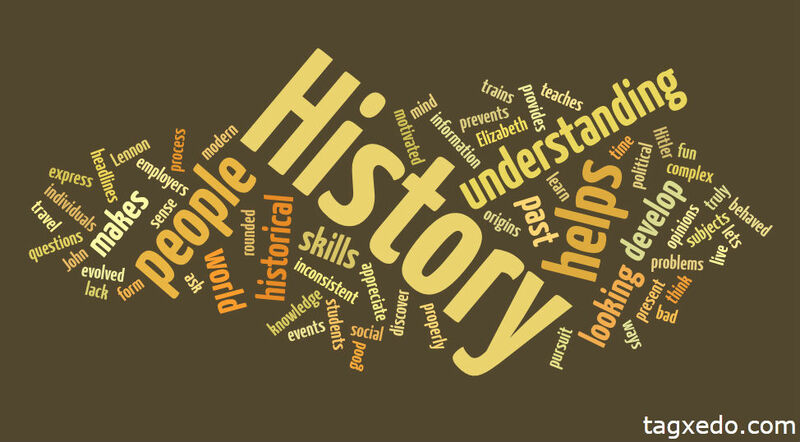 For a listing of history courses taught at SUNY Canton, and associated course descriptions, please visit http://www.canton.edu/course_descriptions/history.html. In this guide, you will find links to library e-books related to the subject of history, as well as related databases, apps and Web 2.0 tools, further online resources, and guidance on citing sources. Please use the tabs above to navigate through the following pages of this guide. E-Books - on this tab you will find links to electronic books that are available through Southworth Library Learning Commons. You will also be able to view a short tutorial on how to find and access an e-book through the library's search feature. Databases - this tab will contain links to library-provided databases that will help with research for your history projects. The databases contain material that can only be accessed by SUNY Canton students, faculty and staff. Therefor, you may need your SUNY Canton NetID and password in order to read these resources. Apps & Online Resources - on this tab you will find the names and descriptions of apps, Web 2.0 tools, and traditional online resources that might be helpful for history students. An app is a computer program made specifically for mobile devices, and a Web 2.0 tool is a website that goes beyond the basics of providing information and instead allows users to interact with that information somehow. Citing Sources - on this tab you will find resources and tutorials related to properly citing sources for your history projects. While this guide will cover the basics, we encourage you to visit the Writing Center with questions about citations or to have your citations checked before turning in your work.